David Blaauw received his B.S. from Duke University in 1986 and his Ph.D. from the University of Illinois, Urbana, in 1991. From 1993 until August 2001, he worked for Motorola, Inc. in Austin, TX, where he was the manager of the High Performance Design Technology group. 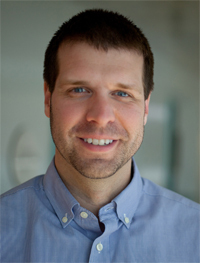 Since August 2001, he has been on the faculty at the University of Michigan as a full Professor. His work has focused on VLSI design with particular emphasis on ultra-low power design, millimeter scale sensor nodes, high performance accelerators for cognitive and image processing and adaptive design. He has published over 550 papers and holds 60 patents. He is an IEEE fellow and a member of the IEEE International Solid-State Circuit Conference (ISSCC) technical program committee. Dennis Sylvester received the Ph.D. degree in electrical engineering from the University of California at Berkeley, Berkeley, CA, USA, in 1999. He has held research staff positions with the Advanced Technology Group of Synopsys, Mountain View, CA, the Hewlett-Packard Laboratories, Palo Alto, CA, and as a Visiting Professor with the National University of Singapore, Singapore, and Nanyang Technological University, Singapore. He serves as a Consultant and a Technical Advisory Board Member for electronic design automation and semiconductor firms in these areas. He co-founded Ambiq Micro, Austin, TX, USA, a fabless semiconductor company developing ultralow power mixedsignal solutions for compact wireless devices. He is currently a Professor of Electrical Engineering and Computer Science with the University of Michigan, Ann Arbor, MI, USA, where he is also the Director of the Michigan Integrated Circuits Laboratory, a group of ten faculty and over 70 graduate students. He has authored over 375 articles along with one book and several book chapters. He holds 20 U.S. patents. His current research interests include the design of millimeter-scale computing systems and energy efficient nearthreshold computing. David D. Wentzloff received the B.S.E. degree in Electrical Engineering from the University of Michigan, Ann Arbor, in 1999, and the S.M. and Ph.D. degrees from the Massachusetts Institute of Technology, Cambridge, in 2002 and 2007, respectively. Since August, 2007 he has been with the University of Michigan, Ann Arbor, where he is currently an Associate Professor of Electrical Engineering and Computer Science. His research focuses on RF integrated circuits, with an emphasis on ultra-low power design. 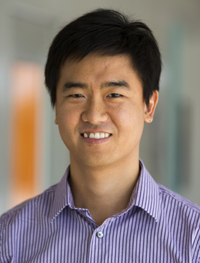 In 2012, he co-founded PsiKick, a fabless semiconductor company developing ultra-low power wireless SoCs. 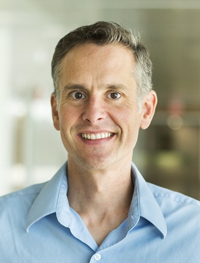 He is the recipient of the 2009 DARPA Young Faculty Award, 2009-2010 Eta Kappa Nu Professor of the Year Award, 2011 DAC/ISSCC Student Design Contest Award, 2012 IEEE Subthreshold Microelectronics Conference Best Paper Award, the 2012 NSF CAREER Award, the 2014 ISSCC Outstanding Forum Presenter Award, the 2014-2015 Eta Kappa Nu ECE Professor of the Year Award, the 2014-2015 EECS Outstanding Acheivement Award, and the 2015 Joel and Ruth Spira Excellence in Teaching Award. He has served on the technical program committee for ICUWB 2008-2010, ISLPED 2011-2015, S3S 2013-2014, and RFIC 2013-2015, and as a guest editor for the IEEE T-MTT, the IEEE Communications Magazine, and the Elsevier Journal of Signal Processing: Image Communication. He is a senior member of IEEE, IEEE Circuits and Systems Society, IEEE Microwave Theory and Techniques Society, IEEE Solid-State Circuits Society, and Tau Beta Pi. Hun Seok Kim is an assistant professor at the University of Michigan, Ann Arbor. 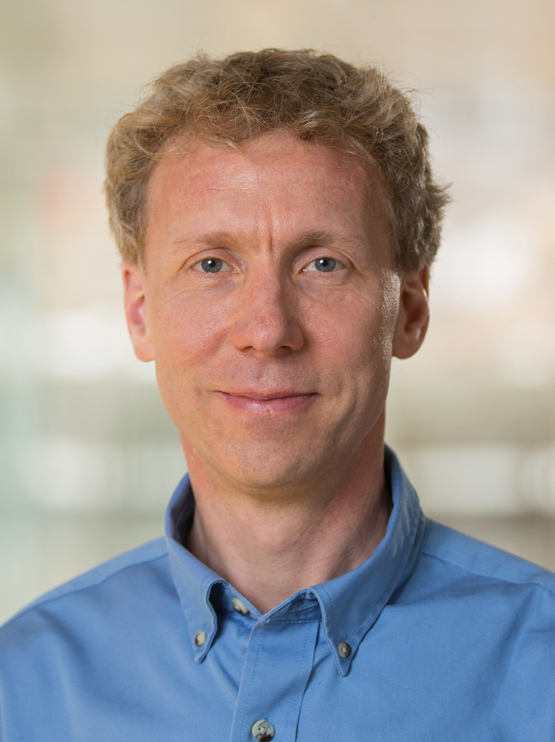 His research focuses on system novel algorithms and efficient VLSI architectures for low-power/high-performance signal processing, wireless communication, computer vision, and machine learning systems. Before joining the University of Michigan, Kim worked as a technical staff member at Texas Instruments (2010 – 2014), while serving as an industry liaison for multiple university projects funded by the SRC (semiconductor research cooperation) and by Texas Instruments. He currently holds 8 granted patents and has 10+ pending applications in the areas of digital communication, signal processing, and low power integrated circuits. Kim received his B.S. degree from the Seoul National University (South Korea), and M.S. & Ph.D. degrees from the University of California, Los Angeles (UCLA), all in Electrical Engineering. He is a recipient of multiple fellowships from the Ministry of Information and Telecommunication (South Korea), Seoul National University, and UCLA. 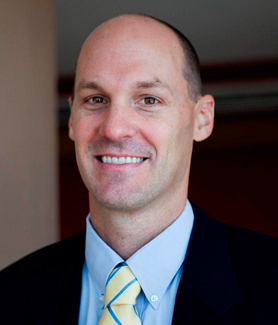 Jamie D. Phillips received the B.S., M.S., and Ph.D. degrees in electrical engineering from the University of Michigan, Ann Arbor, Michigan, in 1994, 1996, and 1998, respectively. In his doctoral studies, he made key contributions to the epitaxial growth and device applications of self-assembled InGaAs/GaAs quantum dots, including quantum dot infrared photodetectors and lasers. He was a Postdoctoral Researcher at Sandia National Laboratories from 1998-1999, a research scientist at the Rockwell Science Center from 1999-2001, and joined the faculty in the Electrical Engineering and Computer Science Department at the University of Michigan in 2002. His technical interests and contributions are in the growth, characterization, and device applications of compound semiconductor and oxide-based materials for optoelectronics and electronics where he has published more than 100 peer-reviewed articles on these subjects with an h-index > 30. His current research efforts are in the areas of photovoltaics for energy harvesting, HgCdTe infrared detectors, and subwavelength dielectric gratings for infrared optics. Prof. Phillips is a member of IEEE (senior member), ASEE, AVS, and MRS, and has received an NSF CAREER award in 2003 and DARPA MTO Young Faculty Award in 2007. He serves as an associate editor for the Journal of Electronic Materials.